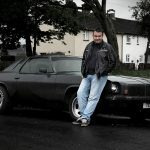 Ever keen to explore the cheaper end of the automotive world, Mark Longland once again hits the pages of N2G to try and win you over to his way of thinking. 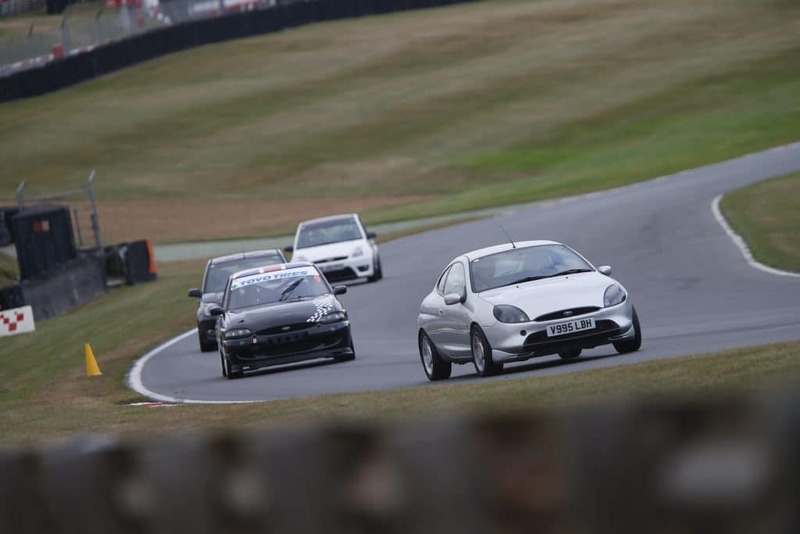 And he could be on to something here, because the Ford Puma is a corking little car! In 1997 my father and I took upon our annual pilgrimage to the Birmingham NEC for the British Motor Show. One car in particular stood out amongst all of the shiny new metal on display that day – the Ford Puma. The curves and tight lines were truly encapsulating for me at a time where other manufacturers were releasing otherwise dowdy looking machines. For example, the Mk1 Toyota Avensis… yeeesh. And considering I was only 7 years-old at the time, this lasting memory of that silver and sleek Puma is ultimate testament to its character and appeal. At that age it couldn’t have been any more to me than a bedroom poster (I guess other 7 year-olds would have had dreams about Ferraris and Lamborghinis, but to each their own). Twenty years later I find myself writing about that very same car with no less adornment than I had for it then. We had Jo Guest on our walls. Mark? That’ll be a Puma, then. From a design perspective, Ford was on a roll at the time with their ‘New Edge’ styling. 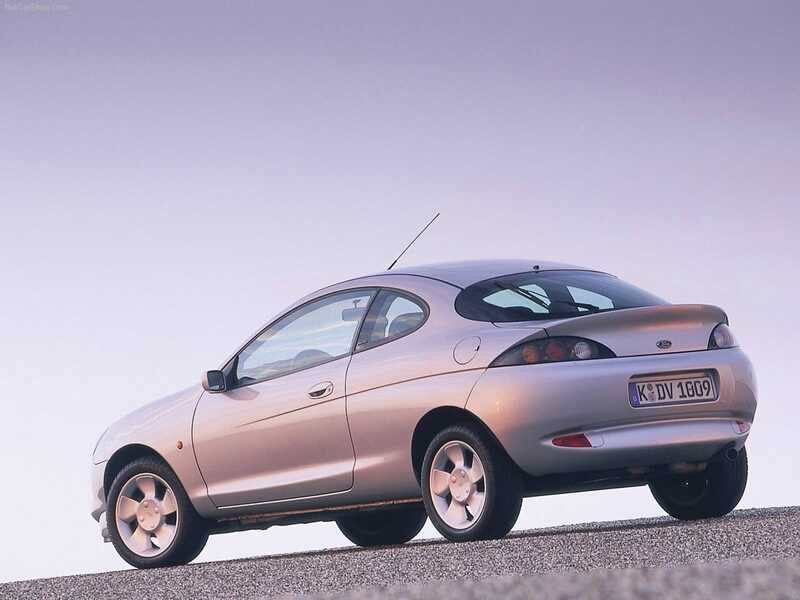 The Ka made a splash in the supermini market; the Mondeo a year later made similar waves. So when the Puma landed in 1997 the appetite for new-age design was there. The designs in themselves could be argued to be a turning point in Ford’s history – remember the New Edge style was applied to Ford’s global market, not just the UK. However Ford’s trick wasn’t just to ‘make them pretty’. Ford did the unthinkable. They made the everyday car rewarding and, ultimately, fun to drive. The Puma typified this. The only ‘blue oval’ machine which might challenge that statement is the Ford Focus, which came a year or so later. To this day the Puma offers an appealing package. It’s a small coupe, with rev-hungry engines, snicky manual gearboxes along with ride and handling to match. The final attribute to seal this all together was a kerb weight of approx. 1 tonne. Fast it was not. But speed was not the intention; being engaging and rewarding to drive was. One could easily argue that Ford took the approach as Mazda with the MX-5. Make it light, engaging, reliable and usable, then watch the order books fill. And fill they did. If that there Internet is to be believed, over 130,000 Pumas were made, with 48,000 of those sold in the UK. Since then, the numbers have naturally dropped off, with some 8,000 or so remaining on UK roads. Several engine variants graced the Puma. You had the Zetec 1.4, 1.6, and then the Yamaha 1.7 litre. The 1.7 is the one you want. That’s not to say it’s a rocketship compared to the smaller ones, but in small cars like these extra horses generally mean bigger smiles. It may say Ford and Zetec on top of it, but the engine was actually built by Yamaha, under contract from Ford. It was actually destined for another model, but it never came to be. In the end, Ford had to find somewhere to put these engines. So the Puma was born. Some pub ammo for you, there. 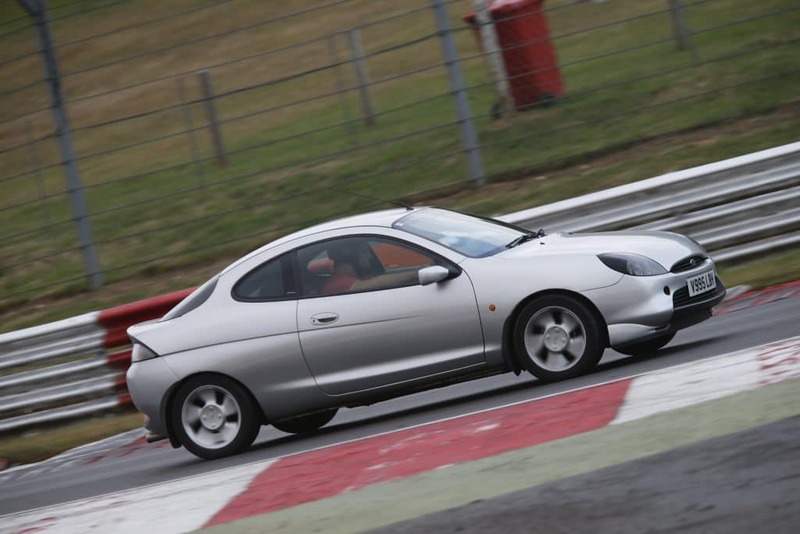 There was a further variant… the Racing Puma, built under contract by Tickford. I’ll let you do the honours in internet searching for pictures. You can thank me later. For now you can have one image to whet your whistle. The bigger alloys, the paintjob, and the lustrous muscularity of the thing thanks to widened aluminium arches– it’s awesome. Ford went to work on the internals too, up-ing the power to 150bhp. Beefier suspension and better brakes from Alcon gave a racier drive. 500 of these little rascals saw the light of day, so you’d do well to spot one on British roads. 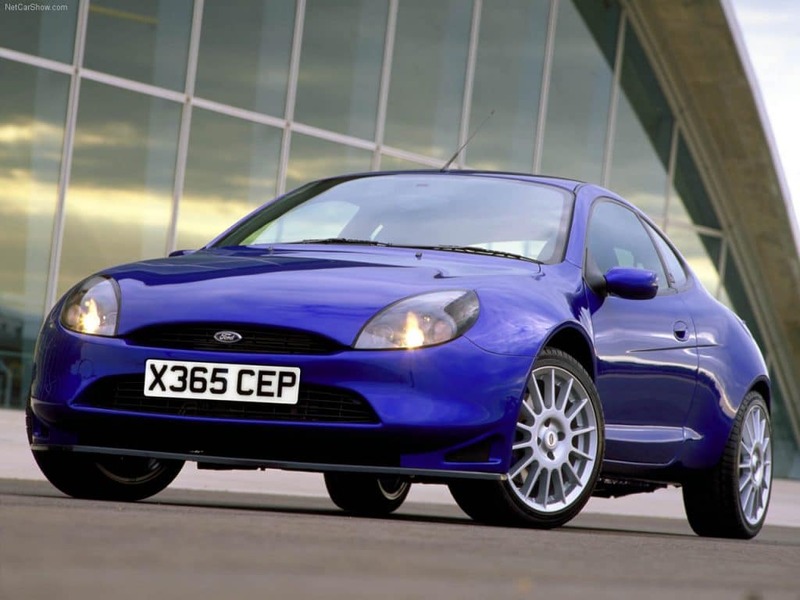 This is the Ford Racing Puma. And no, you can’t afford one. Peasant. Still, the backdrop to all this is the talk of it being a modern classic. This could certainly be supported by the market prices themselves; they are starting to creep upwards. Granted, not by much. A couple of hundred over the past year, maximum. But the principle remains that a fundamentally good car, in good condition, in increasingly smaller numbers is likely to at least hold value. Whether the Puma will venture in older Ford-culture remains to be seen. By now your interest should have been piqued. So, what kind of Puma would two-thousand magic British Sterlings get you? Well unfortunately the Racing Puma is now punching comfortably into 5 figures. A recent search found a near-minter with 56k miles commanding an £18k asking price. Ouch. In line with the Not2Grand Commandments, and as much as it pains me, that one is quickly discounted. Nevertheless, examples of Pumas can be found ranging from £200 (if you’re feeling brave) right up to the magic £2k limit. 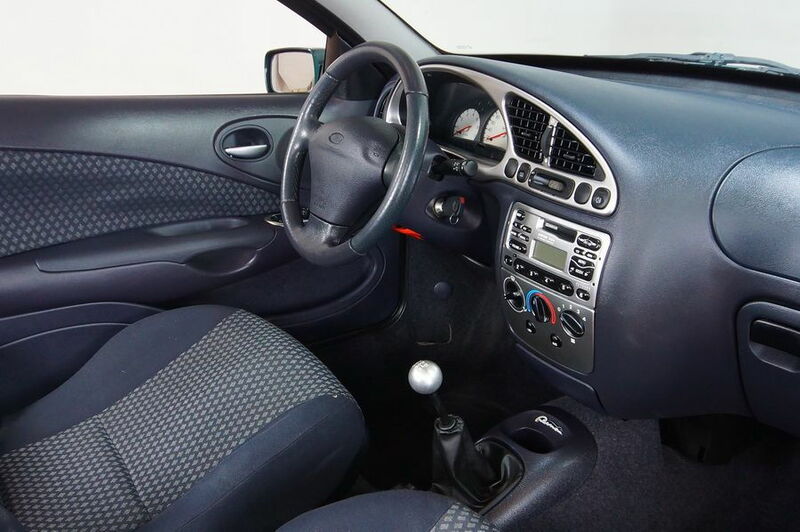 A personal choice from a recent raid on the classifieds found a 2001, silver, 1.7, with 48k miles, and FSH for £995. Cracking. The downside to all of the above comes in the form of rust. Good old oxide. Firstly, these are now old cars. Fast approaching 20 years, and I doubt any will have been the garaged apples of their owner’s eyes. The Puma wasn’t that sort of car. Usual stuff to suffer first will be sills and arches; water loves arches. Also, the Puma was based on the 4th gen Fiesta chassis, which itself left a lot to be desired with regard to undersealing/rustproofing. Door pans and front wings are known to go rotten, and cases of paint bubbling around panel gaps and edges are common. The main issue will be finding a Puma in said price range that doesn’t have too much rust, or at least rust in the less crucial and MOT-fail-worthy areas. You may be lucky and bag a decent one, giving you years of happy motoring. Or it could be opposite, seeing out the remainder of its MOT before succumbing to the scrapheap. Lastly, a small number of Pumas can also fall victim to those who choose to customise/ruin (delete as appropriate) theirs. There’s always that nagging doubt that mods, if any, could be bodged, or just not suited to the car. Is this the modern classic we’ll all be swooning after in 5 years’ time? No. Not 5 years’ time. Next stop: the classifieds.